If you are the parent to a child then act like it. We have seen the reports and stories of parents going off the deep end. Using illegal drugs, abusing substances, pursuing bad-idea relationships and ultimately putting their own selfish desires above the needs of their children. It’s time to stop. There are only a handful of people that you, as a parent, are ultimately responsible for; yourself and the people you brought into this world, your children. Don’t shirk your duties. Don’t neglect your children. Don’t be so consumed with your own desires that you lose sight of what is important. Don’t hate another person so much it clouds your judgment when it comes to your children. 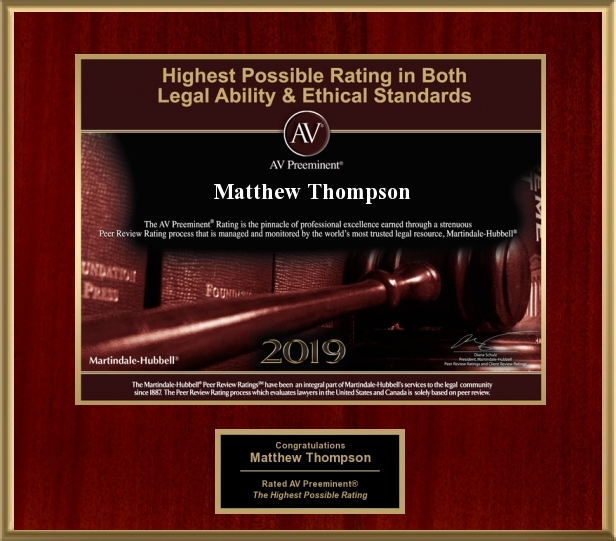 Matthew Thompson is a Child Custody attorney and encourages parents to grow up and act like a parent. Previous PostClarion-Ledger: Protecting families, or prolonging misery?Next PostHappy Father’s Day!